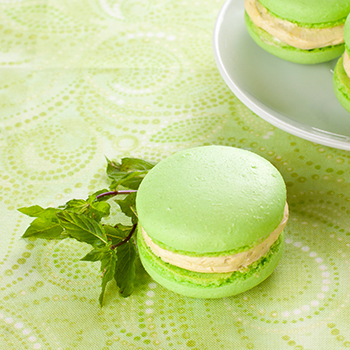 Macaroon is dedicated to offering you an amazing moment in one bite. The company’s focus is to provide a unique experience for the senses. We are also making wedding macaroon for special events in your life. What can be more awesome than having a nice and crispy macaroon breakfast? All that counts in every sweet is the flavor of the items inside. First macaroon has been backed in this guy know what they’re doing. Lorem ipsuim dolor sit amet, cins iectetur adipiscing elit. Dis uiei uivu olutpat turpised iacui ulitriu.